This tee from the house of Doreme is perfect for a day out. It is light in weight and fits snugly on your little one. 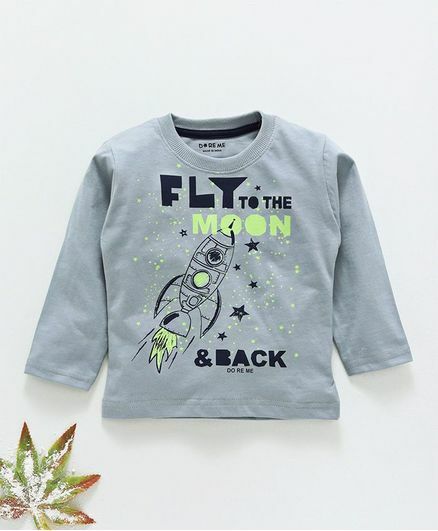 Made from soft and breathable fabric this tee will keep your little boy in comfort all day long. It features full sleeves with round neck and pullover style which will keep your kid snug all day long.